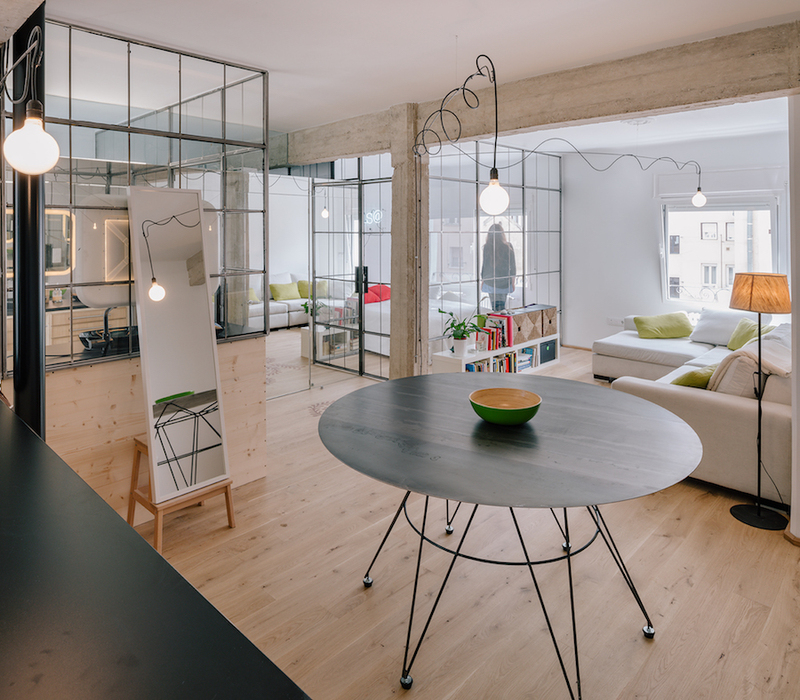 Located in Madrid, this apartment is anything but ordinary. Renovated by Manuel Ocaña, the goal was to create an airy and open space with modern touches that accommodates the owner’s lifestyle and budget. 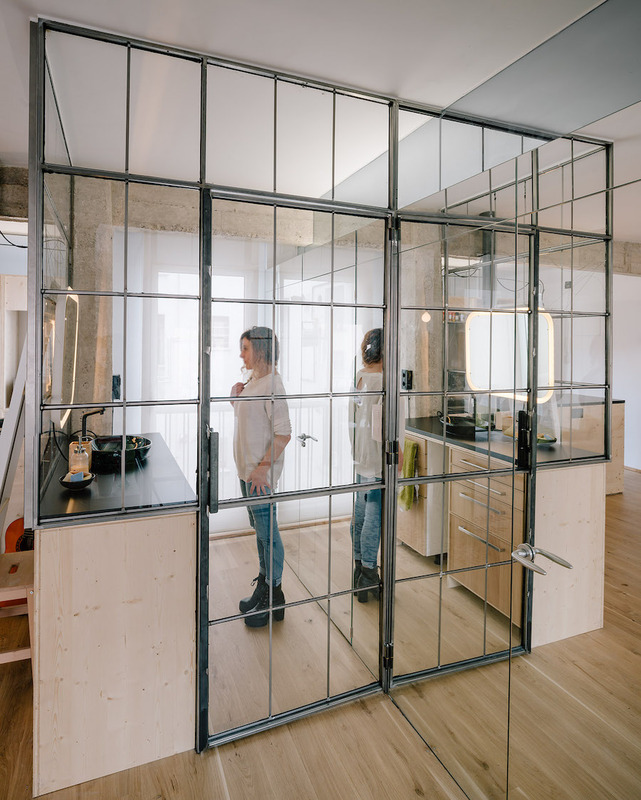 To achieve this, the designer transformed the apartment with glass partitions to divide the interior living spaces, allowing for more natural light and the illusion of space. 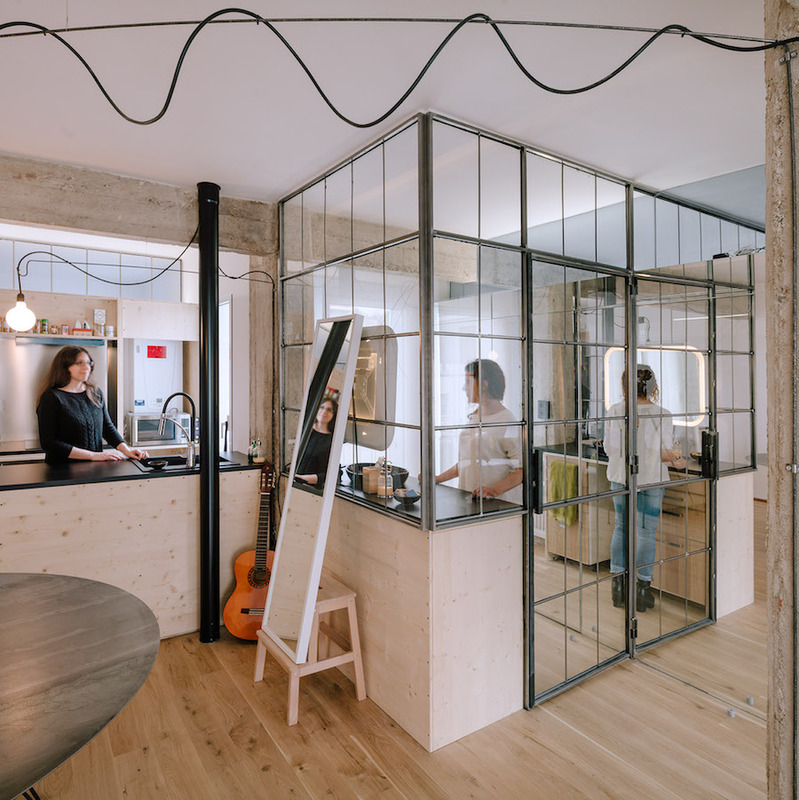 The use of the glass partitions throughout the space is completely unconventional—but offers visual appeal and a budget friendly solution for a small space. 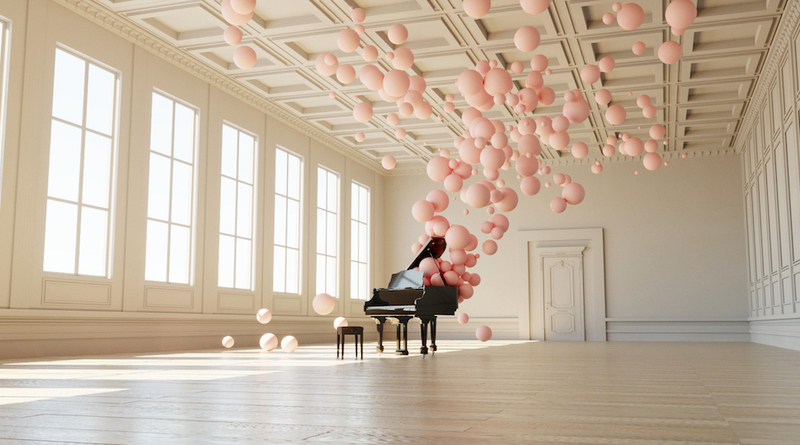 In keeping within budget, the minimal interior features concrete surfaces, geometric tiles, light bulbs, and wood flooring, with furniture and accessories from Ikea. 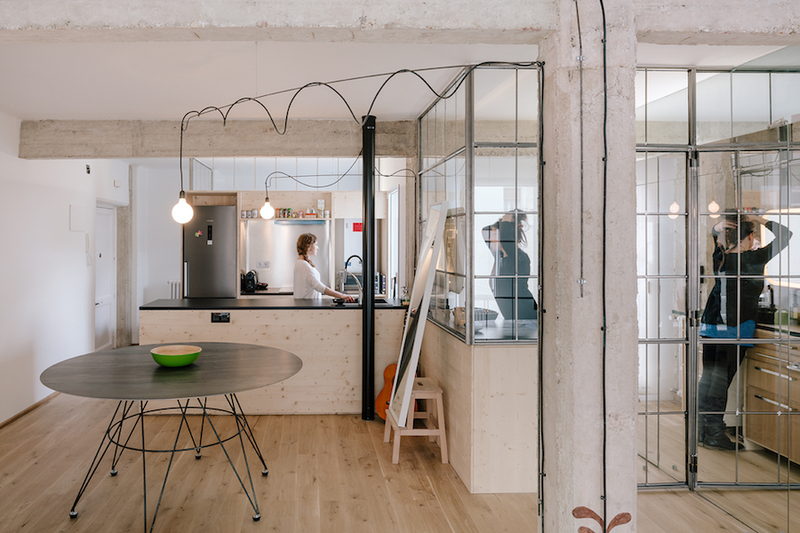 The result is a unique apartment that is completely functional within a small space.